In our specialist flooring department we offer an extensive range of different styles of carpet, vinyl, laminate flooring and rugs. 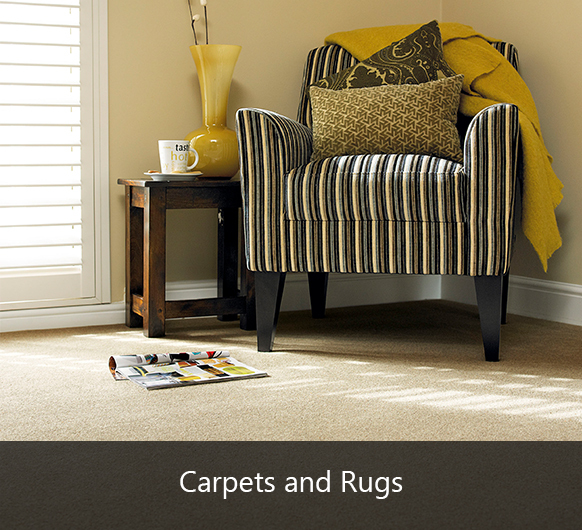 We stock a vast selection of carpets, from plush, deep pile carpets to the most hard-wearing twists. 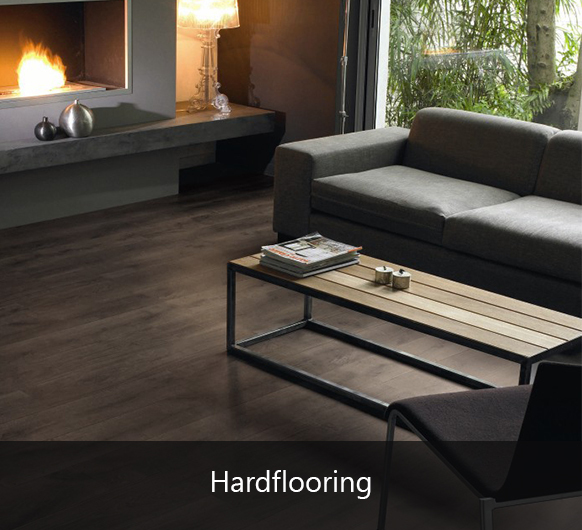 Also available is a great selection of durable laminate flooring and low-maintenance vinyl flooring. Our friendly, experienced staff provide a free measuring and estimating service and professional fitting can also be arranged.